As the working world gets back to normal for many, it is worth remembering the thousands, indeed some 27,000 in Edinburgh alone, who work in the Retail Sector and are coming to the close of the busiest period of the year. The run up to Christmas is always a crucial part of the Retail calendar. It is the time when many High Street vendors expect to do the bulk of their business, swiftly followed, of course, by the traditional Boxing Day or January sales. The contribution that the wider Retail Sector makes to the attractiveness and effectiveness of our Capital City is business critical. 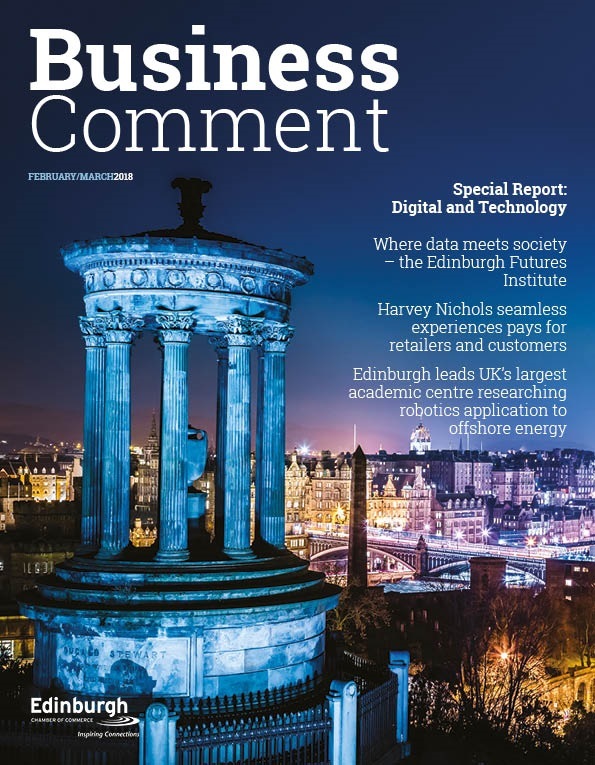 The quality, choice and continued investment in Retail is key, as Edinburgh’s population is expected to grow to 600,000 by 2030 as well as planning for strong growth levels in students and visitors from all parts of the world. Key to this success are the business enablers including Property, Transport, Digital and Talent. 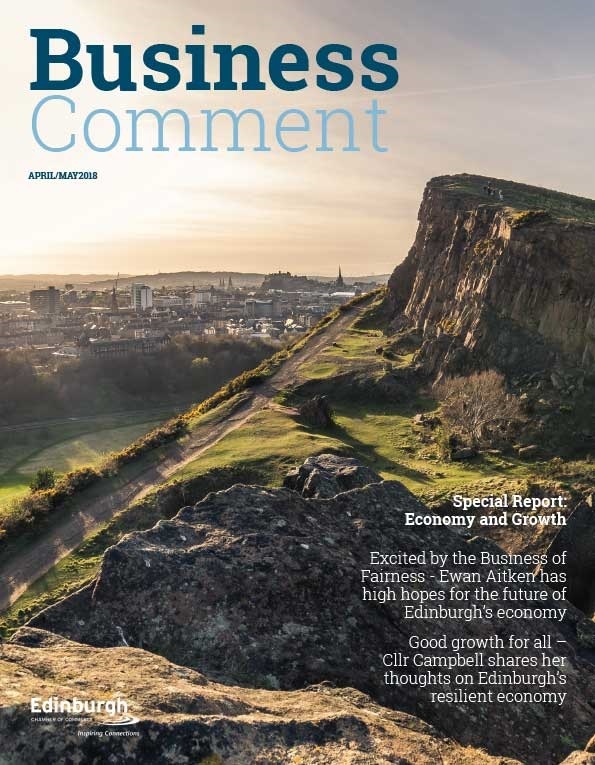 At Edinburgh Chamber of Commerce we are launching our ‘Inspiring Retail’ Group whose key priorities will be to support the development of a world class shopping experience in our Capital City and across the Edinburgh Region. This includes consultation with other key cities across the UK on how the key business enablers have supported their Retail Sector. The City has benefited already from resurgence in our Retail offer and continued investment from key Retail brands. Investor confidence is also growing as demonstrated by the £850 million redevelopment of the St James Centre and we must ensure that investment continues right across the City including our out of town Shopping Centres. 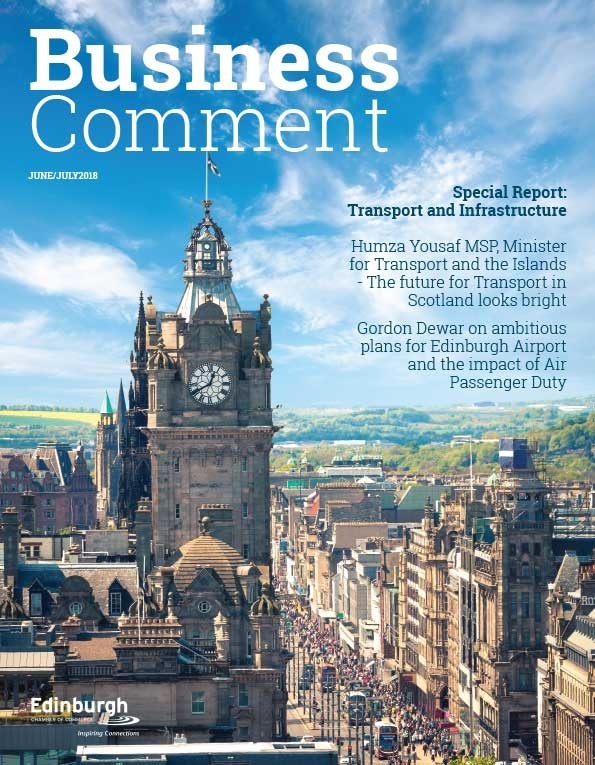 Effective transport links are already attracting more shoppers and the investment in transport infrastructure improving Edinburgh’s connectivity must continue as demonstrated by the benefits of the new Tram line. The Retail Sector is a key provider of jobs, developing our capability to meet customer needs of an International City is essential and we continue to benefit from the partnerships between Education and Retail resulting in a richer source of Talent. As we look forward to an exciting 2015 we must ensure that our Retail Sector objectives are embedded in our long term strategic priorities.